There’s no end to our skin woes. But the trickiest treatment is that for dry skin. You want to get the level of moisture just right, so that you don’t accidentally make your skin oily instead of dewy fresh in your quest to battle the roughness and patches. That’s why we have brought you the second part of our home remedies for dry skin series. Have a look, try it out and let us know what you think! We recommend a dose of fruits. Mush up about 3-4 cubes of papaya, some avocado and ½ a banana. Mix it up very well so, it becomes one homogeneous paste. You can also choose to add a little honey to the mixture. Apply it on your face and neck and let your skin soak in all the nutrients and anti oxidants that the fruit pack has to offer. Your skin will emerge looking, happy and quenched. Separate one egg yolk from the white. Then add a spoon of honey and about 2-3 spoons of milk. Whip it into a fine paste and apply it on your face and neck. Let it stay till it dries and wash it off with warm water. The egg and honey are nourishing and moisturizing at the same time. The milk leaves your skin feeling truly hydrated. 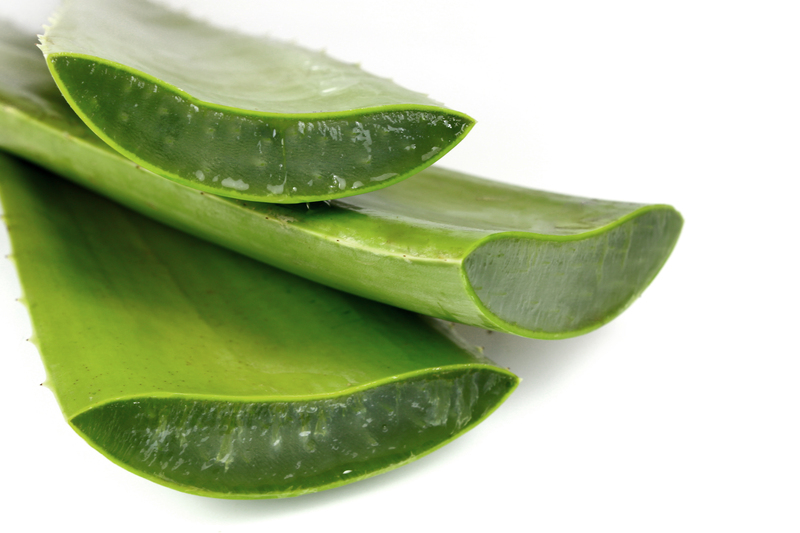 We can’t get enough of how AWESOME aloe vera is! It is super restoring and hydrating and it is by far the best thing you can go for without even a doubt of side effects. Apply some aloe vera gel on your face after you wash it with face wash and apply it on your face. Keep it on for about 30 minutes, giving the aloe vera the time to sink in. Then wash it off. This will keep your face protected from any impurities. Get some fresh cream and add a pinch of turmeric to it. Apply the mixture on your face and neck and keep it on for about 10-15 minutes. Longer, if your skin is very very dry. 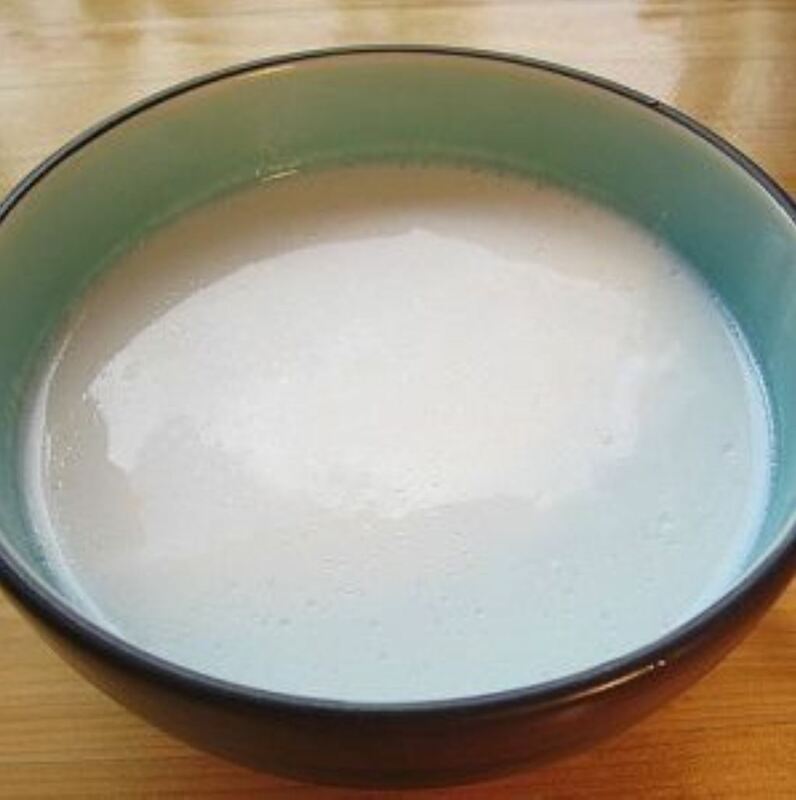 The milk cream is the most potent source of moisture you can find in your kitchen. It makes your skin feel hydrated from within and the turmeric makes your dark spots reduce. Take about 2 spoons of glycerin and squeeze half lemon into it. Mix it up till it forms a thin paste and apply it on your face and neck. Then let it dry for about 15-20 minutes till it is absorbed into your skin. Lemon is a great disinfecting and bleaching agent, whereas glycerin is the ingredient used in many moisturizing soaps and lotions. The last one for today is coconut milk. Use it almost like a night cream. Apply it on your face and neck using a cotton ball and let it stay overnight. Coconut milk is just great, it gives you a fresh and dewy complexion. You could also keep it on for about half an hour till it dries and then wash it off with some warm water. Make this one a part of your everyday regime. Take a few 4-5 spoons of milk and add 3-4 drops of honey to it. Mix it up really well, till they form one liquid and apply it on your face and neck. The milk and honey acts as natural and easy moisturizing agents and you end up with healthy glowing skin. Don’t go overboard with honey, though because it can get a little heaty. Keeping your skin looking gorgeous and hydrated can be a task, especially for those of us who live in very dry cities. Don’t resort to cosmetics or face packs directly, first inspect your daily food and exercise habits. It’s well known that exercising helps open your pores and lets your skin breathe. It also stimulates blood flow which makes you glow naturally. Stay tuned for more quick home remedies on dry skin!